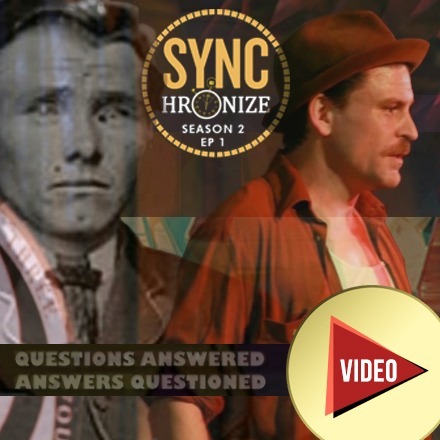 First, Ezra Sandzer-Bell helps Alan Green correct his mistake from Episode One. 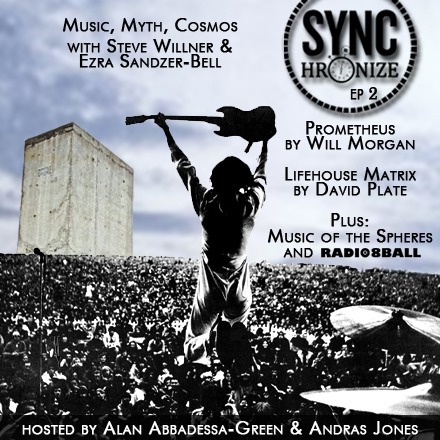 Then we return to the Olympia Sync Summit where Andy Shmushkin welcomes Jim to ask the first audience question of the Radio8Ball show with musical guest Peter David Connelly. 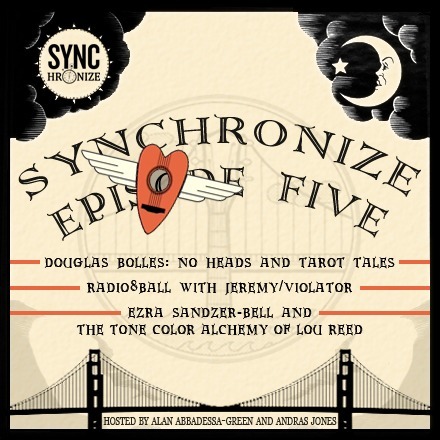 Then we dive into a wide-ranging Sync(w)hole with Seth Green, Jake Kotze, Marty Leeds, Jim Sanders, and the death of Robin Williams. 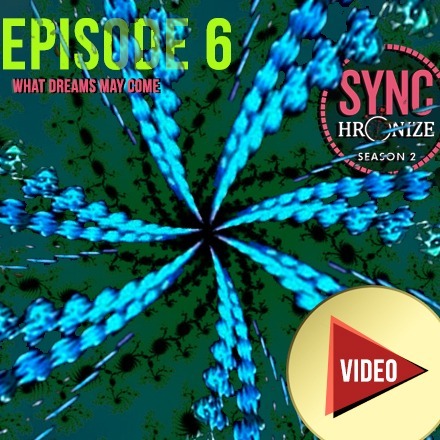 In this episode, Julie asks the final audience question at 2014\'s Olympia Sync Summit Radio8Ball show. 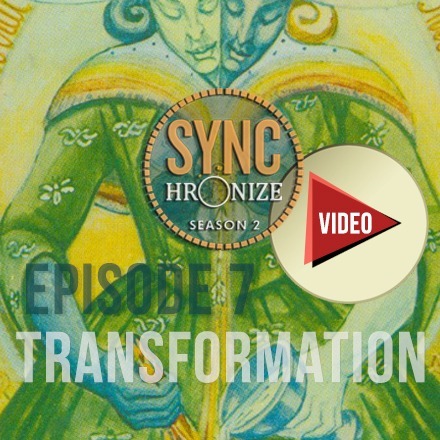 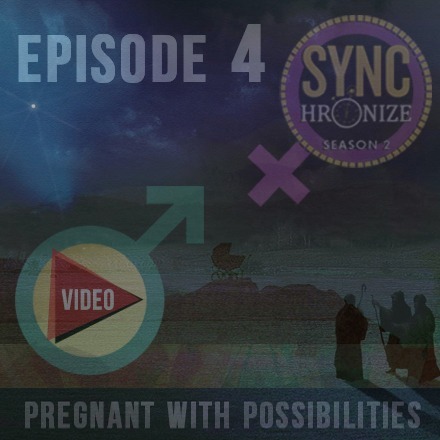 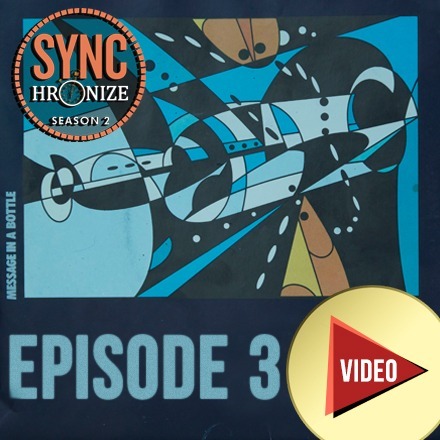 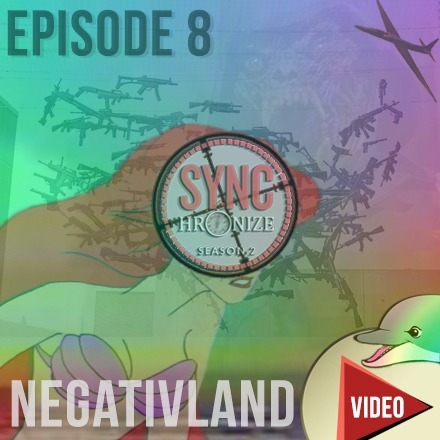 Radio8Ball and SyncQuickNews combine forces for this second season of Synchronize. 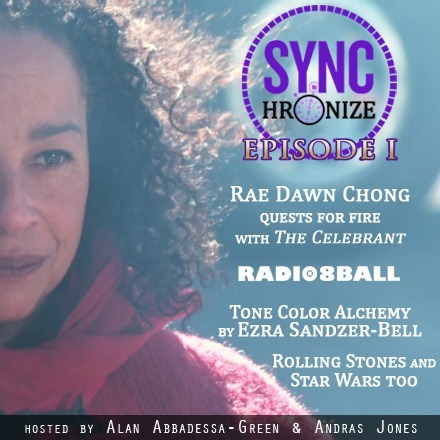 Heather asks the next question at 2014\'s Olympia Sync Summit Radio8Ball show. 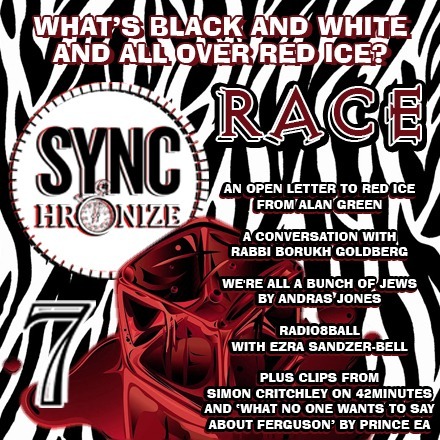 Jeremy \"ViolatoR Hellspawn\" Knight asks the next question at the 2014 Olympia Sync Summit Radio8Ball show. 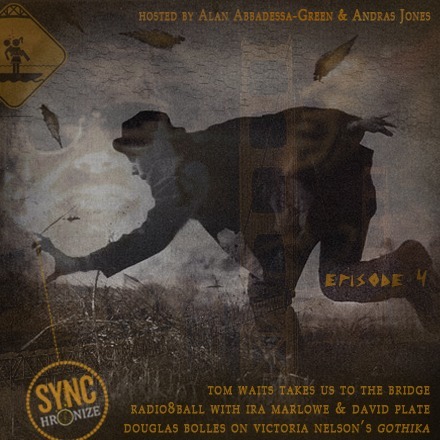 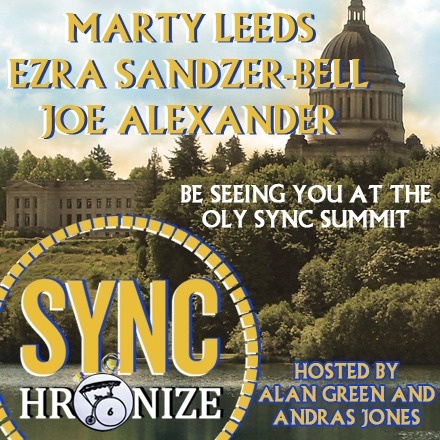 Returning to the Radio8Ball show at 2014\'s Olympia Sync Summit, host Andy Shmushkin welcomes Brielle to ask her question, to be answered by musical guest Peter David Connelly.